Private cuisine: Enjoy beautiful bio cuisine over the wood grill cooked specially and privately for you. 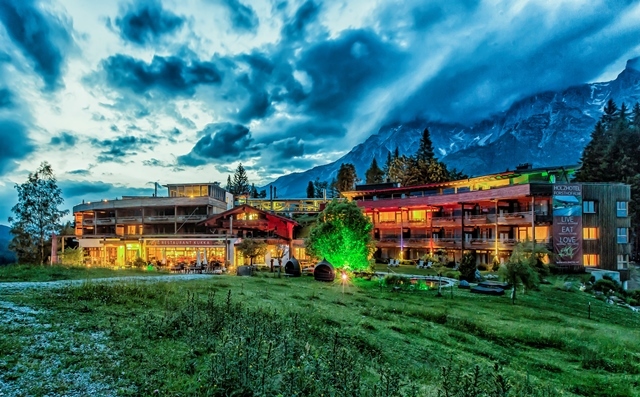 With an incredible vegan menu and organic local steaks marinated in hand-picked herbs from the Alps, the cuisine at Forsthofalm is an experience and there is something for every palette. Spa and SunBar: Unwind in the outdoor heated rooftop pool with 360 degree views of the mountainous landscape with the girls. 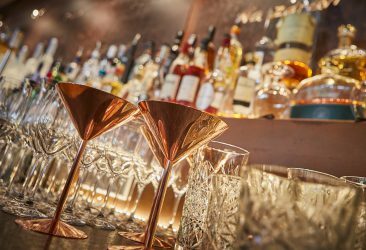 With the SunBar on hand to serve personalised cocktails, you can experiment with infusing your own gin with the mountains different herbs whilst enjoying the stunning panorama and a laugh with the ladies. Dry off in the evenings in front of the fireplace with our house music and another cocktail or two. 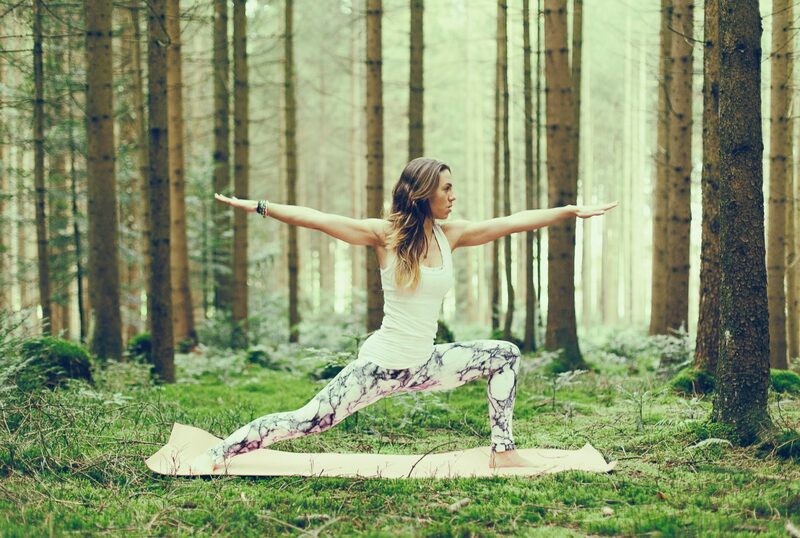 Fun in the Mountains: Get stuck in with the Mountain Life programme at Forsthofalm with endless daily fitness and indoor/outdoor yoga classes that begin at sunrise to bring the girls together and experience the LIVE EAT LOVE philosophy at Forsthofalm to its fullest. 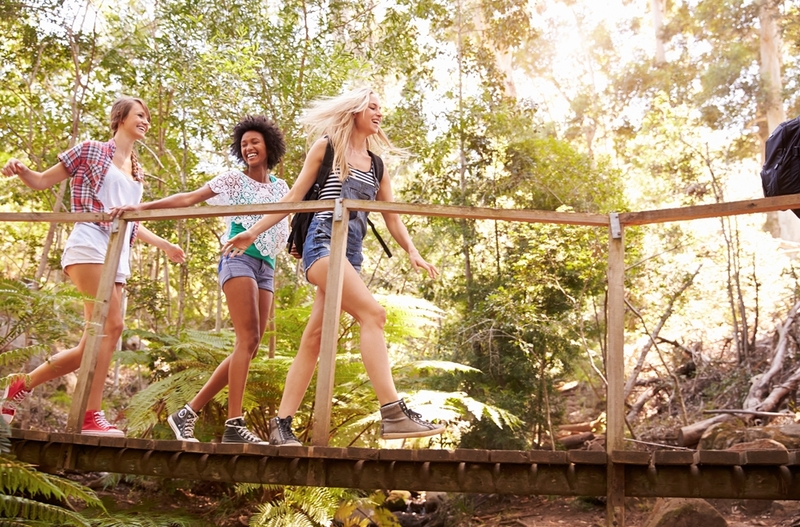 Find out more about our Girls Weekend Away offering at Forsthofalm here.